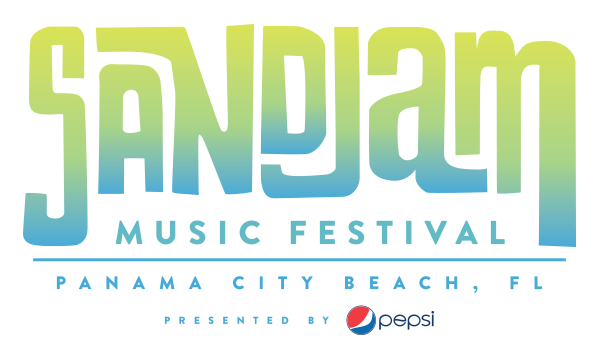 SandJam Presented by Pepsi has released the full lineup for the 2 nd annual rock music festival set for April 26, 27 & 28, 2019 at Panama City Beach’s M.B. Miller Pier. Kings of Leon, Third Eye Blind and Young The Giant are set to headline, and over 20 more acts are scheduled to perform on two massive stages set right on the beautiful white sand over the three days. Tickets are currently available at www.SandJamFest.com. Stay tuned to www.sandjamfest.com , Facebook , Twitter and Instagram for 2019 SandJam Presented by Pepsi updates regarding talent, tickets, lodging, special offers and more.